From now all the Punjabi music lovers can dance on new upcoming Punjabi music channel "P Tunes". P Tunes channel going to be launch by ITV network. Although, it is not the first TV channel from ITV network. ITV network already have reputed TV channels in news & media. I think everyone know about India News (National Hindi News channel) and India news regional channels. Do you know?, P Tunes not a first Punjabi music channel, in the market there are many Punjabi music channels available like MH1, PTC Chakde, 9x Tashan etc. But still P Tunes will be first Punjabi music channel in high definition (HD) in India. It will be available on Paid DTH services. 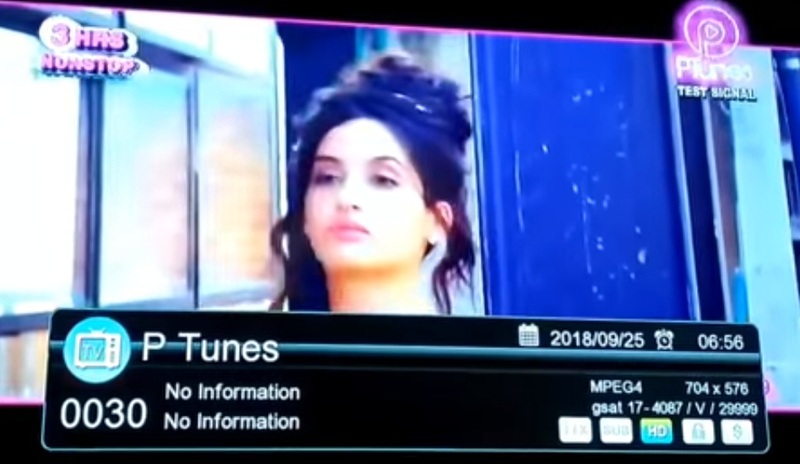 Ptunes in standard definition will be as a free to air channel. How to watch P Tunes channel free? It means this channel will be available for free from satellite, it will be broadcast without any encryption so if you have C-Band dish antenna and free to air set-top box the you can align your system to GSAT17 satellite. You can tune your set-top box as blind scan and in FTA mode otherwise you can fill P Tunes channel frequency manually. You can get it from here.